I should not be surprised to find that the Bruce Springsteen Milwaukee tickets are hard to find. The Boss made the entire floor of the BC general admission. Some of his fans, the older ones, don't want to stand all night long. They opted for the reserved seats. That made the floor tickets easy to find for the first month or so. Then all heck broke loose. Perhaps the announcement that the band was going to play the entire Born To Run album changed the demand? All I know is that Bruce can still sell out an 18,000 capacity Bradley Center. It just took time. 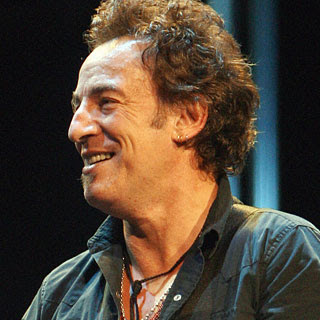 Could this be the last tour for Bruce? I doubt it. AC/DC Milwaukee Show, Will It Happen?